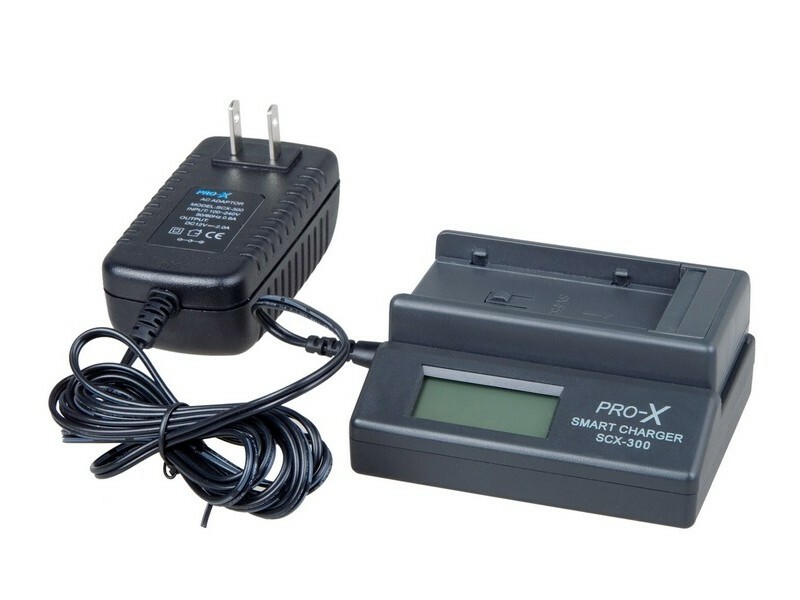 SCX-300 charger is used to charge DV batteries through changing the charge mount, such as Sony, Panasonic, Canon etc. Light weight, compact structure, high efficiency. 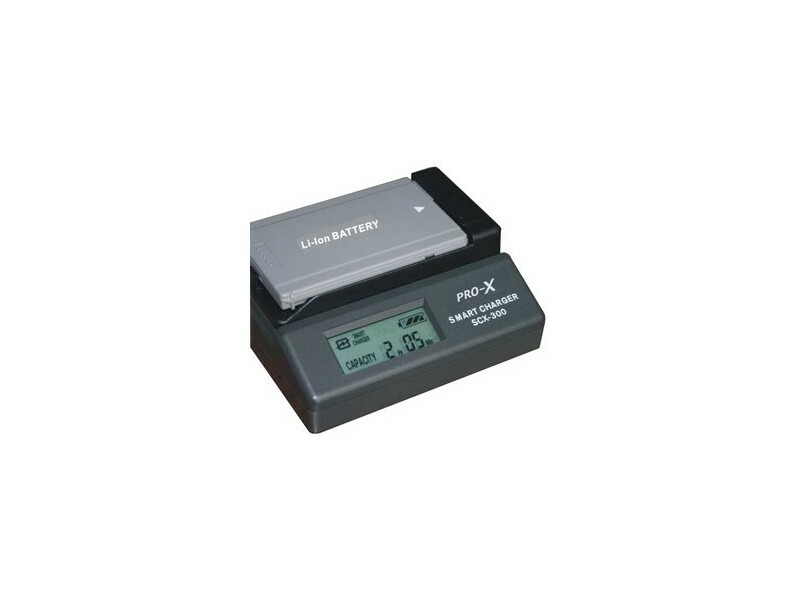 LCD display: Display the battery’s capacity on LCD screen.